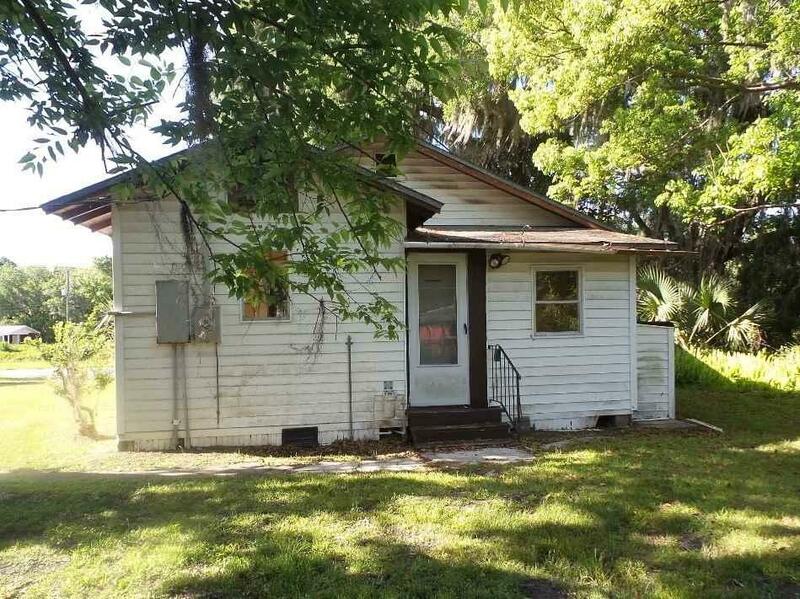 Small country town property that needs your special touches to make it a special primary residence, 2nd home or investment property. 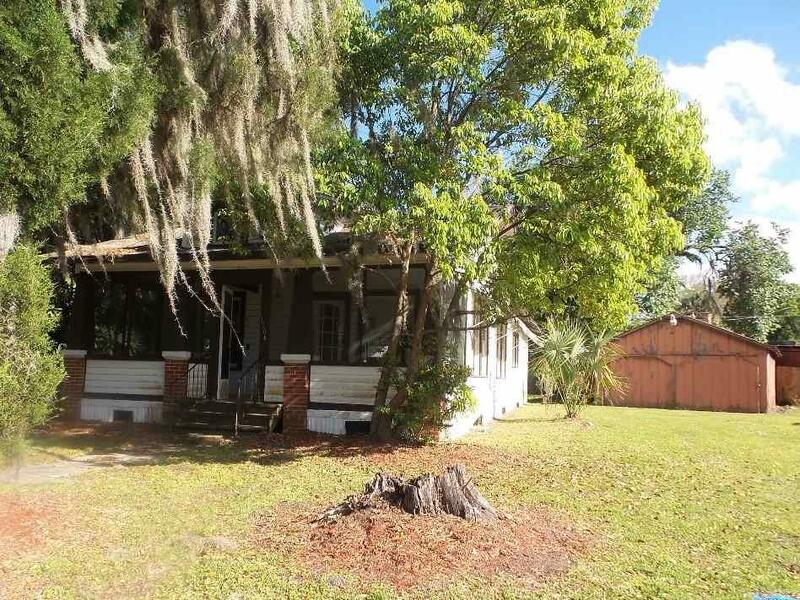 Home has two bedrooms, one bath, living room with a F/P, de/office, dining room and kitchen. 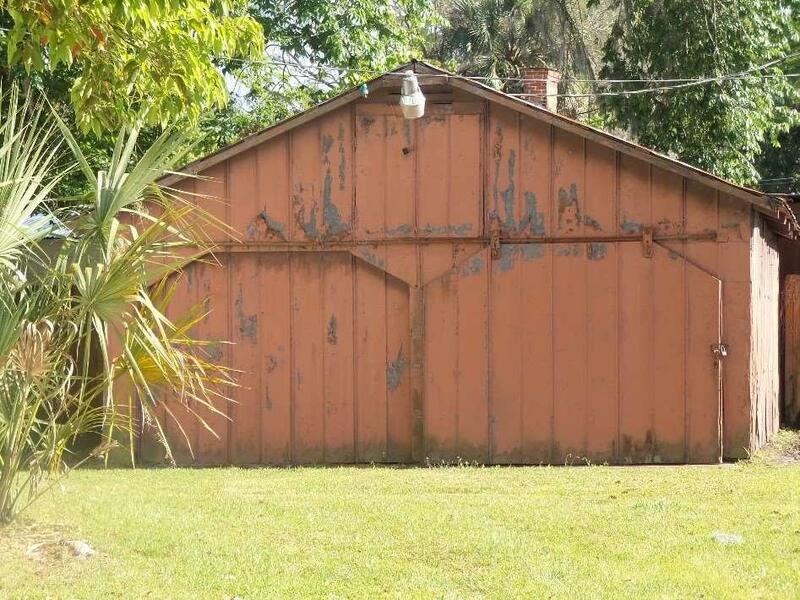 There is a large detached garage. 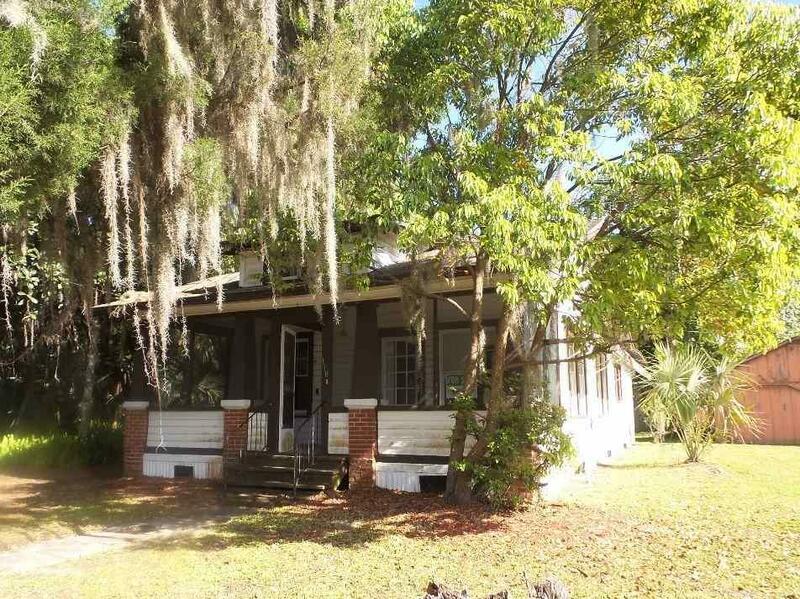 Conveniently located near Saint Augustine, Palatka, and minutes to shopping nearby. This is a Fannie Mae property.